The models LV 3/11 - LVT 9/11 are especially designed for ashing in the laboratory. A special air intake and exhaust system allows air exchange of more than 6 times per minute. Incoming air is preheated to ensure a good temperature uniformity. Nabertherm has many years of experience in the design and construction of both standard and custom control system. All controls are remarkable for their ease of use and even in the basic version have a wide variety of functions. Our extensive line of standard controllers satisfies most customer requirements. 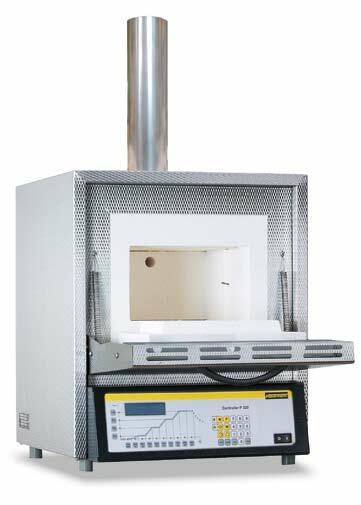 Based on the specific furnace model, the controller regulates the furnace temperature reliably. The standard controllers are developed and fabricated within the Nabertherm group. When developing controllers, our focus is on ease of use. 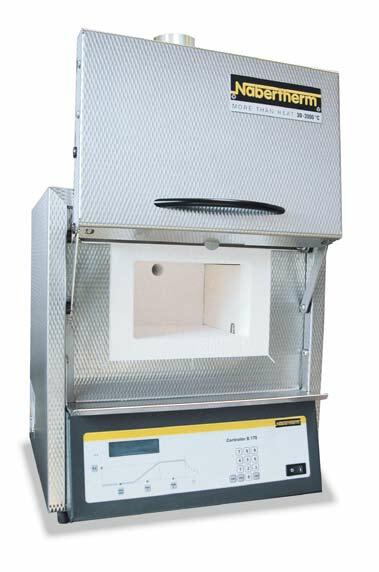 From a technical standpoint, these devices are custom-fit for each furnace model or the associated application. From the simple controller with an adjustable temperature to the control unit with freely configurable control parameters, stored programs, PID microprocessor control with self-diagnosis system and a computer interface, we have a solution to meet your requirements. 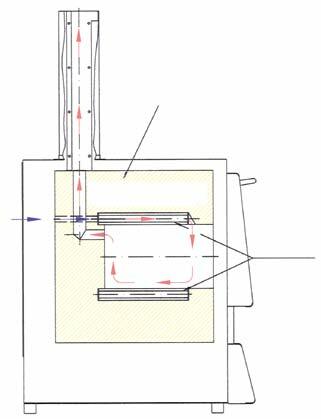 Single-phase: all furnaces are available for mains voltages from 110 V - 240 V at 50 or 60 Hz. NB All product and delivery prices are subject to UK VAT. This converter obtains up to the minute exchange rates from Yahoo Finance. Get the latest laboratory auction news delivered direct to your inbox!